Lens Description: The new Zeiss Sonnar T* F1.8 lens is another high-quality Carl Zeiss prime lens that has an extra-bright F1.8 maximum aperture for pro-style background defocus effects, making it an outstanding choice for portraiture, low-light shooting and everyday photographic assignments lens. 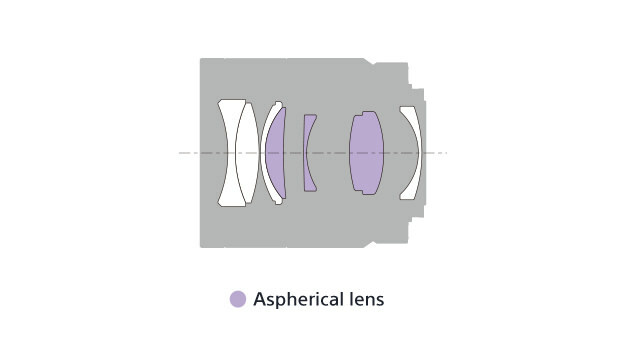 It also has a nine-bladed circular aperture, is dust and moisture resistant and Carl Zeiss T* coating. It will be very interesting if you compare this Sony 55mm 1.8 with the new Nikon 58mm 1.4 lenses. I know and see from the leaked pictures, that both are very sharp lenses. I was very excited about the 58mm 1.4 and i preordered it the first day. I received it, but it has HUGE front focus issue. I am not sure if I want to keep it (with fine tune values +17 +20), replace it, or get the Sony instead. The problem is that even if I request replacement – I need to wait now, as it is not in stock. I have D800 and I’m waiting for A7R. I would be curious (may be your other readers as well) to see how these direct competitors go against each other. Sharpness difference is shattering and quite embarrassing to Nikon. For me two of the most important aspects in any lens are sharpness and bokeh. As measured in DXomark, Sony is the sharpest autofocus lens ever measured. What it comes to bokeh, there is no scientific measurements for that. But as the lens follows classical sonnar -design, bokeh should be excellent. 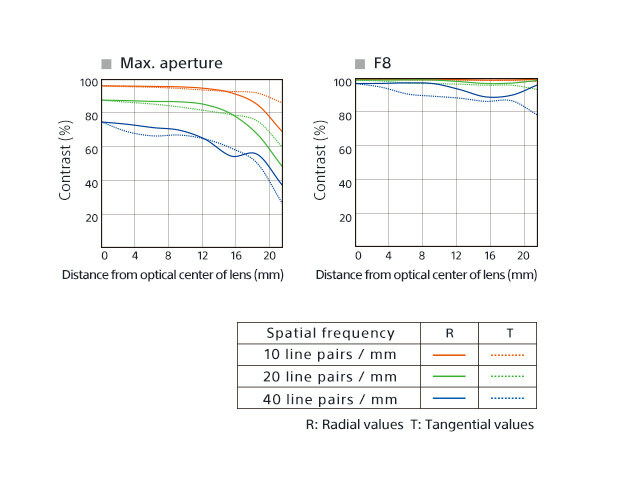 Typically sonnar-design is not possible to implement with as short focal lengths as 50mm, but the short flange distance in mirrorless cameras makes it possible. Sad thruth is that you are never going to see a lens like Sony 55mm in traditional DSLR-cameras. That would be nice. But the Otus also cost 4 times more.